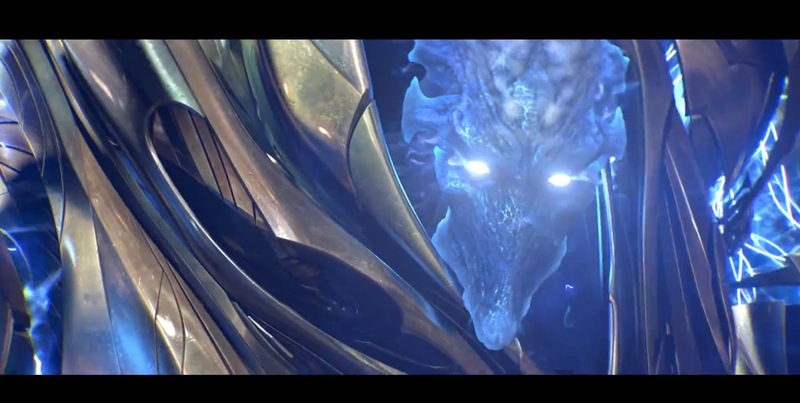 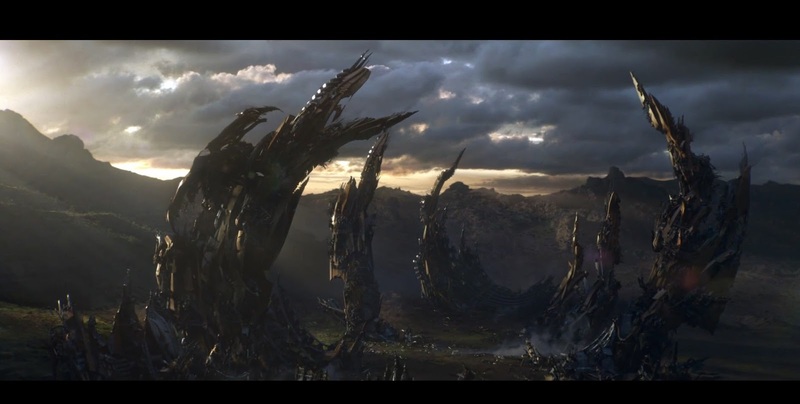 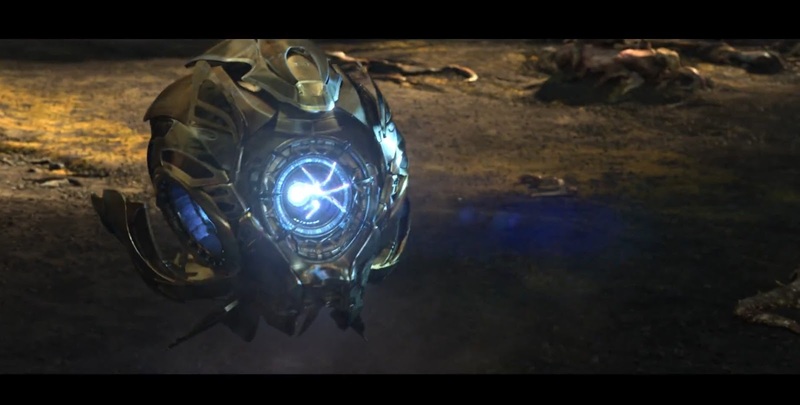 [ #StarCraft #Game ]Blizzard Entertainment has unveiled the StarCraft II: Legacy of the Void opening cinematic. 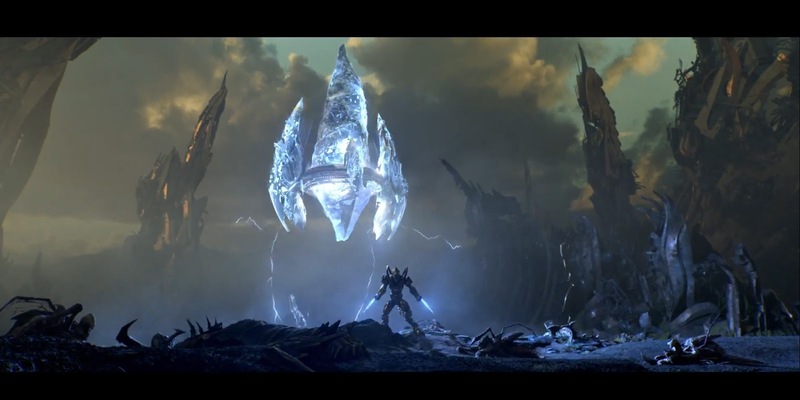 On November 10, 2015, players will join the fight to reclaim Aiur and vanquish the universe’s most ancient evil. 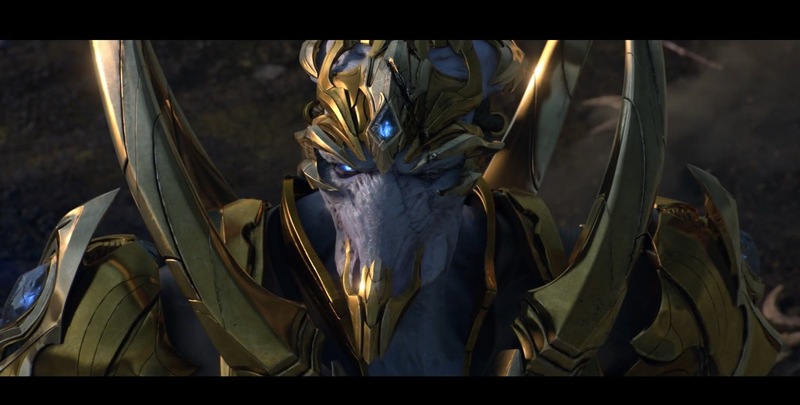 Pre-order StarCraft II: Legacy of the Void today at http://www.legacyofthevoid.com.